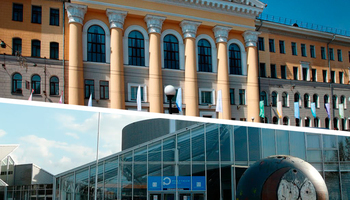 Degree program «Technology of Electronic Devices» offered by TUSUR University has successfully completed a public/professional accreditation of Roscosmos, validating its ability to deliver high quality professional training. 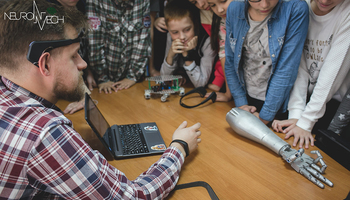 Dean of the Faculty of Radio Design Denis Ozyorkin says that today the Technology of Electronic Devices program (Design and Technology of Electronic Systems major) trains professionals that are highly sought after in the space and radioelectronics industries, and employers are very demanding of their competencies. 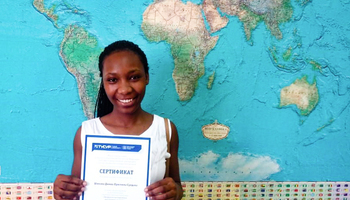 The majority of graduates of the program find employment at such industry leaders as Polyus, Information Satellite Systems Reshetnev, Energia, etc. 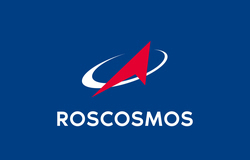 That is why the public/professional accreditation was focused on establishing whether the program’s graduates possess the professional competencies that are vital for Roscosmos. 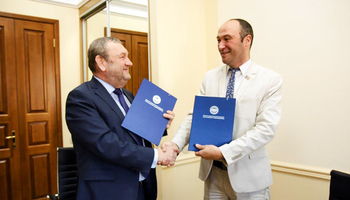 Denis Ozyorkin says that the practice-oriented approach utilized in the program ensures close cooperation with the University’s industrial partner Polyus. The program is delivered by the specialized department that was initiated by Polyus in 2014 and was named among the best programs in Russia by Roscosmos. 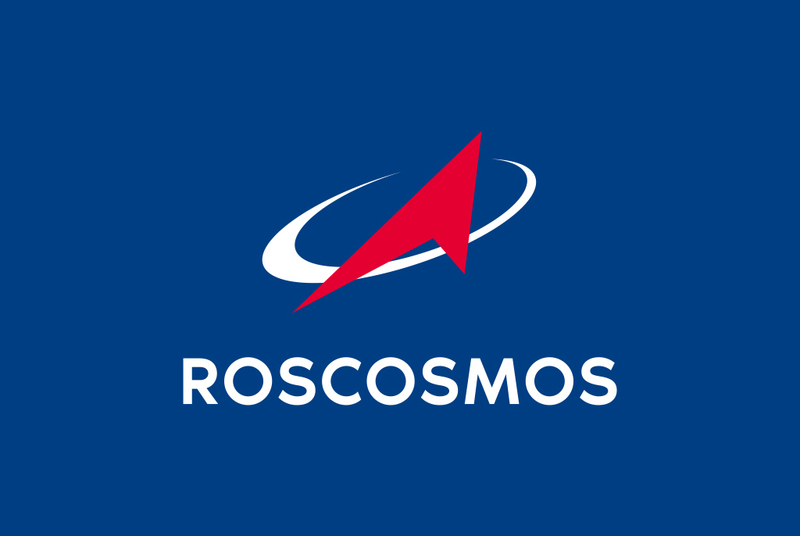 In 2017, Roscosmos accredited the program «Radioelectronic Systems for Space Complexes» offered by TUSUR University, one of only seven such programs accredited by the state corporation.